A Cornish business has been recognised at a national level by the Start Up Loans Company with the prestigious Start Up Loans ‘Business of the Year’ award. 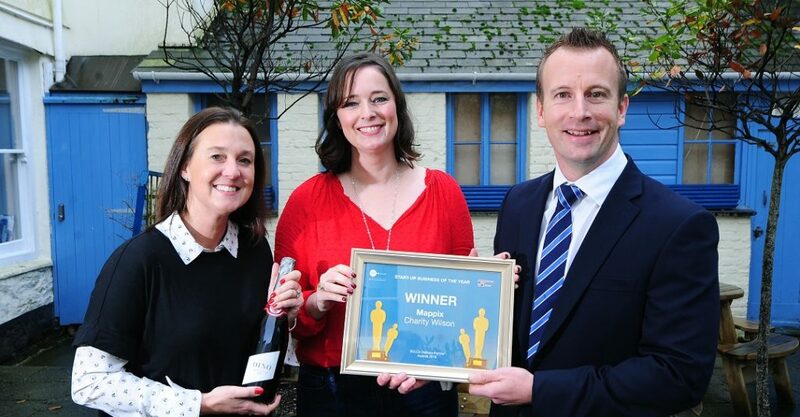 Mappix, launched in 2015 by Charity Wilson from Penzance, was entered for the awards by SWIG Finance, the South West delivery partner for the Start Up Loan scheme. Ex-teacher Charity developed Mappix, a cloud-based assessment software platform designed to help reduce teachers’ workload and support children’s learning. Charity was successful in accessing a Start Up Loan from SWIG Finance in April 2018 when she needed investment to take the platform out of test trading and launch it to a wider market. Mappix also achieved CrowdCube investment of £94k which allowed the build of the latest features on the platform, which are just about to be rolled out nationally. Charity says: “We are just about to launch our new interfaces, including a file upload facility, making it easy for teachers to store the necessary evidence of pupil progress in one secure place. We have also responded to user requests for an alternative way of marking. Since receiving the Start Up Loan, Charity was able to take Mappix to exhibit at the NAHT (National Association of Head Teachers) Conference in Liverpool in May, where they were invited to partner with the hosts who shared the platform with their customer base, leading to great connections with lots of schools. As a result of the exhibition, Mappix now has customers using the platform in schools all over the country and have received interest from as far away as the Cayman Islands. Sales are continuing to increase and Charity is expecting the launch of the latest updates to be even more positive as the platform develops into a more comprehensive package. With the growth of the company, Charity has been able to take on her first employee, Becky Allen, whose role includes growing sales for the company and working with the schools already on board to enhance the customer journey. Becky is also responsible for organising events; the upcoming BETT Conference is the largest Education Technology event in Britain and the Mappix team will be making the most of the opportunity, especially as they have been shortlisted for a BETT award.